Going by the calendar, flu season should be winding down. 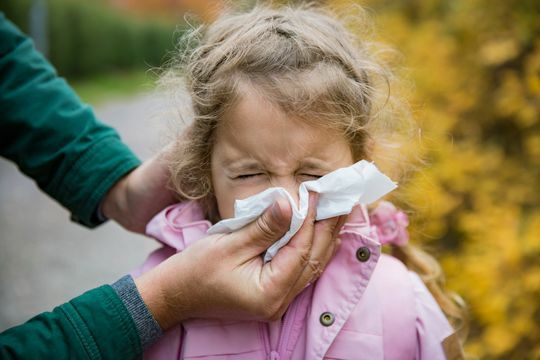 But the Centers for Disease Control and Prevention says it’s still going strong, with 20 states registering the highest levels of flu activity. As many as 26.3 million people have caught the flu this season, which began in October and ends in May. Nine children died of flu-related causes last week, bringing the total for the season to 64. The CDC notes that the actual number of fatalities is likely much higher because not all flu-related deaths are detected or reported. The CDC on Friday reported 347,000 hospitalizations and 31,200 deaths so far this season. The highest possible level of flu activity was reported last week in Oregon, Utah, Wyoming, Colorado, New Mexico, Texas, Oklahoma, Kansas, Missouri, Arkansas, Louisiana, Alabama, Mississippi, Kentucky, Indiana, West Virginia, Virginia, North Carolina, South Carolina and Alaska.